Every so often we produce something here at Found that we think should be shared with the wider community. This time our SEO Lead, Rhys Davies, has built a very useful site translation tool in Google Sheets. Designed to help easily manage the translations of URL slugs, title tags, meta descriptions and body copy, this handy tool is simple to use. 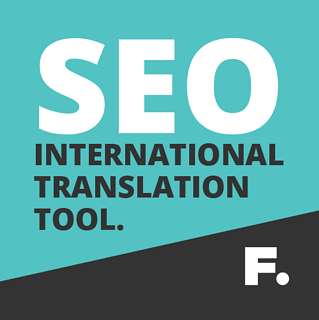 So if you need an easy way to manage your website translation into Polish, Persian or Portuguese - or any other language for that matter, then this is the tool for you. It’s all powered by Google Translate, so make sure to have your final translated text checked over by a native speaker before you publish. "The first rule of translation: make sure you know at least one of the bloody languages!"